If you’re looking for a low calorie, healthy treat for your dog; then green beans might be a perfect choice. Nutritious and full of fibre, green beans are readily available fresh, frozen and canned and are safe for a dog to eat as long as they are plain. What’s more, green beans can play an important part in helping a hungry dog maintain an ideal weight. 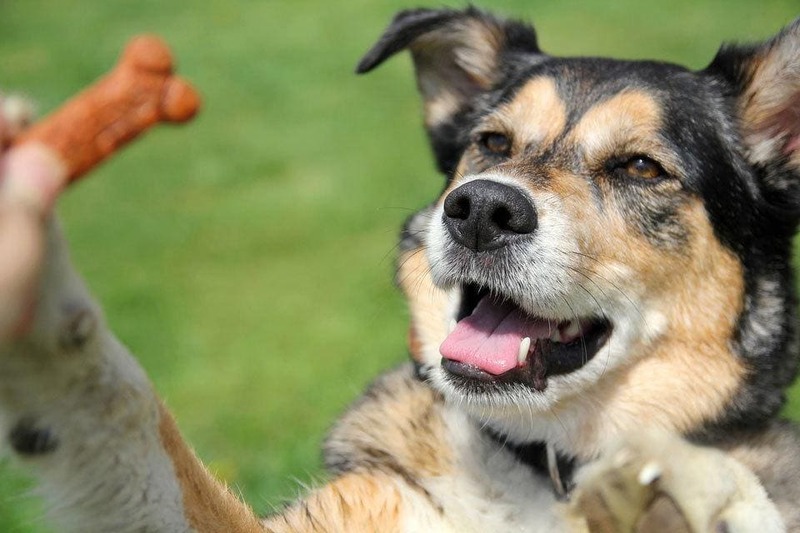 So, if you want to give your dog a tasty treat that’s also good for their health read on. Green beans boast an impressive nutritional profile. Not only do they provide excellent levels of Vitamins K and C, but they are full of essential minerals such as manganese, folate and copper. But the green beans secret weapon is the amount of fibre they contain. Fibre is essential for digestive well-being and has also been linked to heart health, lower levels of cholesterol and stabilising blood sugar levels. These benefits alone are a good reason to swap your dog’s usual treats out for a green bean or two. But fibre has another trick up its sleeve; it contributes to a feeling of fullness which makes it useful if you are trying to keep your dog’s weight in check. With over half of all dogs in the USA classified as overweight, finding a way of keeping your dog satisfied while reducing their food is a challenge. Not only that, but overweight dogs have a decreased life expectancy which is a powerful motive to get your dog back in shape. So, what is the green bean diet? In essence, green beans are used as a substitute for some of your dog’s regular food. 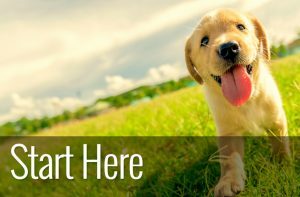 Starting off at around ten per cent the number of beans is gradually increased until the half of your dog’s food is beans, and half is regular dog food. This exchange continues until your dog has reached its ideal weight. At this stage, the green beans can be phased out, and your dog can go back to its regular food. Just with any diet though, it should not be attempted without getting your dog checked by a veterinarian first. Although green beans are packed full of vitamins and minerals they can only contribute to a balanced diet and shouldn’t replace your dog’s regular food. There are lots of ways you can include green beans into your dog’s diet so let’s have a look at the benefits of each. 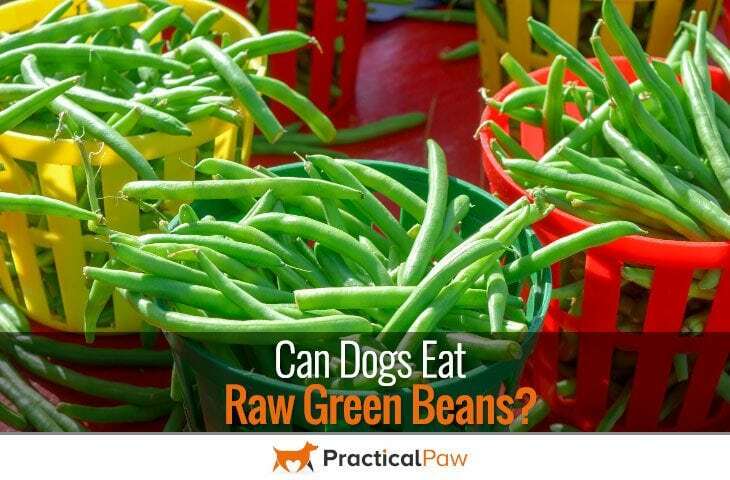 Raw or frozen green beans are a perfect way for your dog to enjoy them. 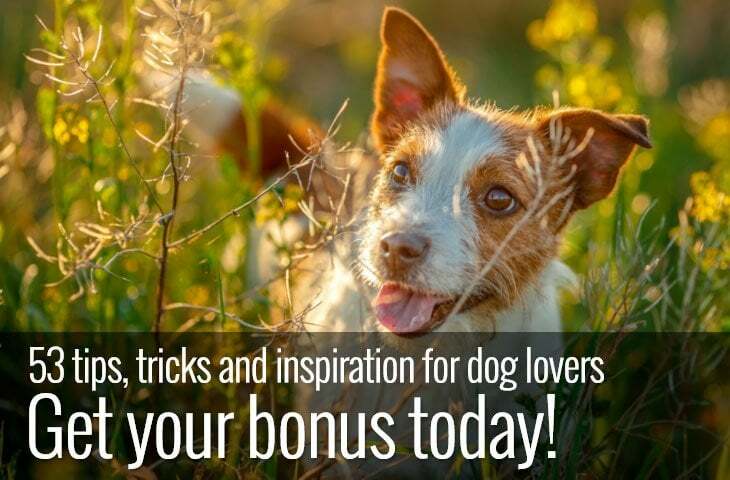 Either feed in place of treats or the beans can be cut up and mixed in with your dog’s regular food. 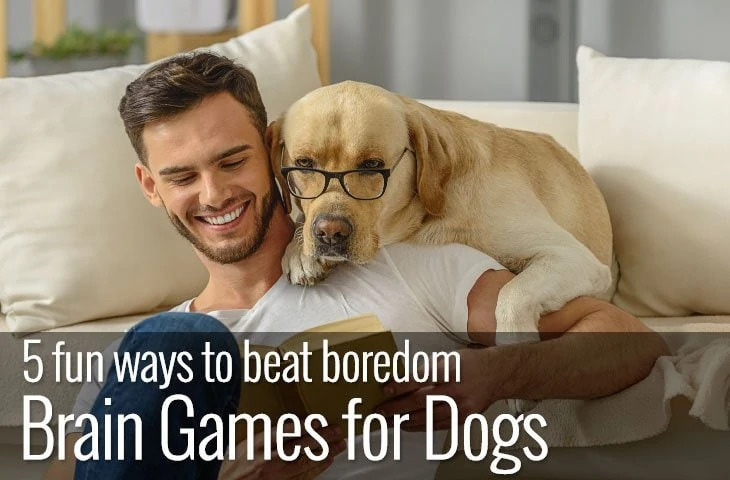 Full of free radical fighting anti-oxidants such as lutein and zeaxanthin green beans can provide a much-needed boost to an ageing or infirm dog. With omega-3 fatty acids as well as iron and B vitamins green beans are an excellent all-around healthy treat. Can dogs eat cooked green beans? Whether they’re steamed, boiled, blanched or, baked, cooked green beans are okay to give to your dog as long as they are plain with no added flavours. In fact, many commercial dog foods contain cooked green beans. Not only are they low fat and low calorie but they have trace minerals essential for overall health. Not only that but they also have the all-important fibre that satisfies a hungry hound. Can dogs eat canned green beans? Despite canned green beans being convenient and cost-effective, beware of added ingredients. Many canned vegetables have a high sodium content or contain other flavours that won’t be good for your dog. Low salt green beans canned in only water are the best choice for your dog. With such a nutritional pedigree you might be tempted to load your dog’s plate with green beans. But all that fibre can have unpleasant side effects. Although green beans are low on the allergy scale and tummy friendly, any new food can cause digestive issues if eaten in large quantities. If you’re new to feeding your dog green beans, don’t overdo it. 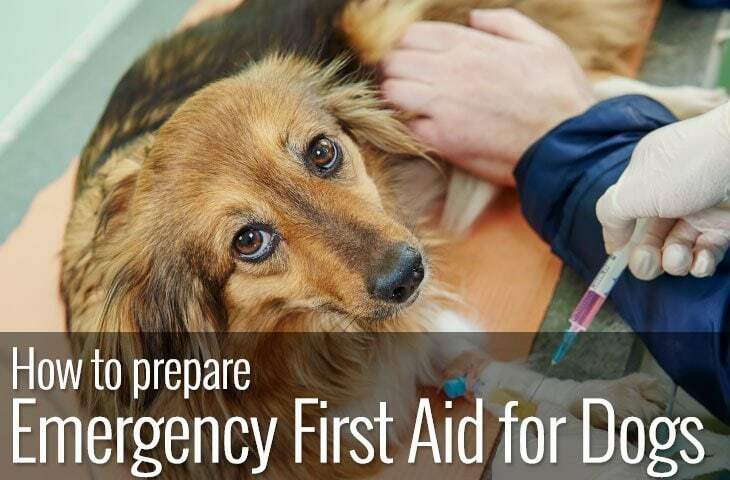 Start with a few and monitor your dog for any adverse reactions. Yes, green beans whether fresh, raw, frozen, cooked or canned are safe for your dog. In fact, used carefully they can contribute to a healthy and nutritious diet and help your dog lose weight. Fed as a treat or mixed in with your dog’s regular food these little powerhouses of nutrition will keep your dog happy and feeling full. If you want to give your dog an even bigger treat why not try this recipe from Borrow my doggy for an extra special way of serving green beans.